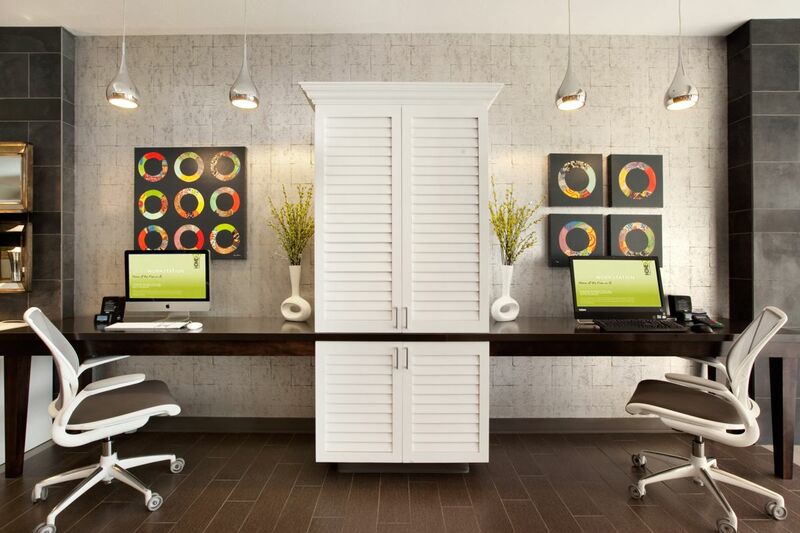 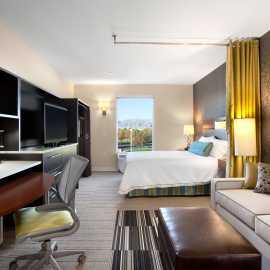 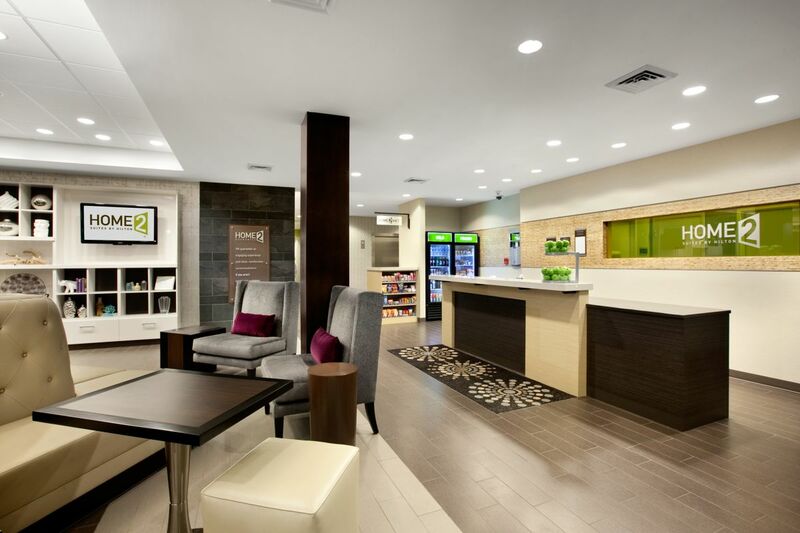 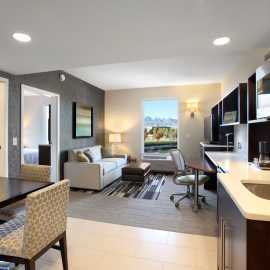 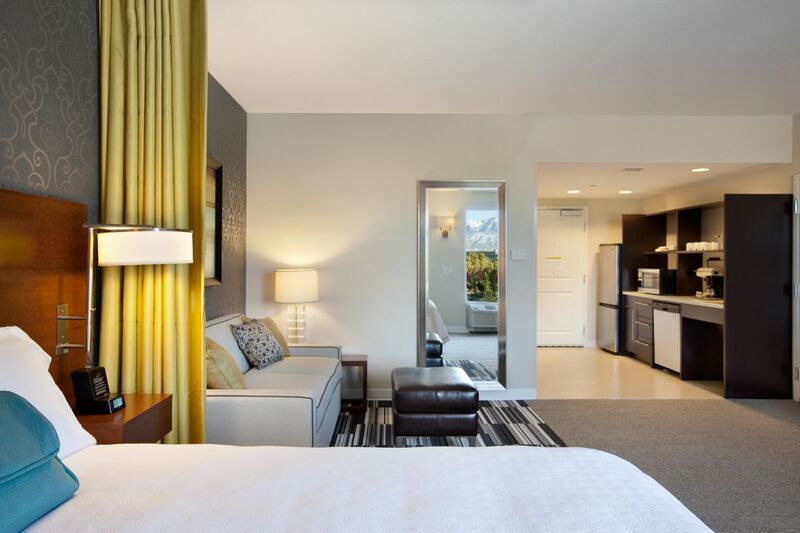 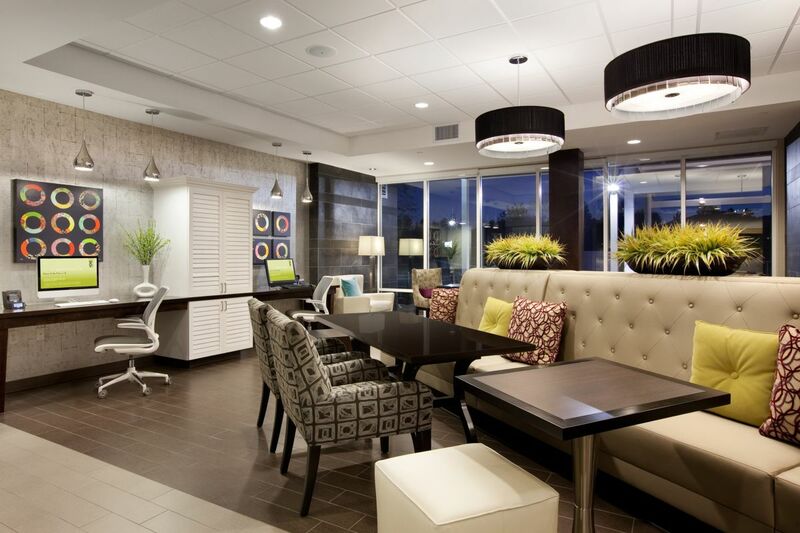 Home2 Suites by Hilton is designed with the extended-stay traveler in mind. 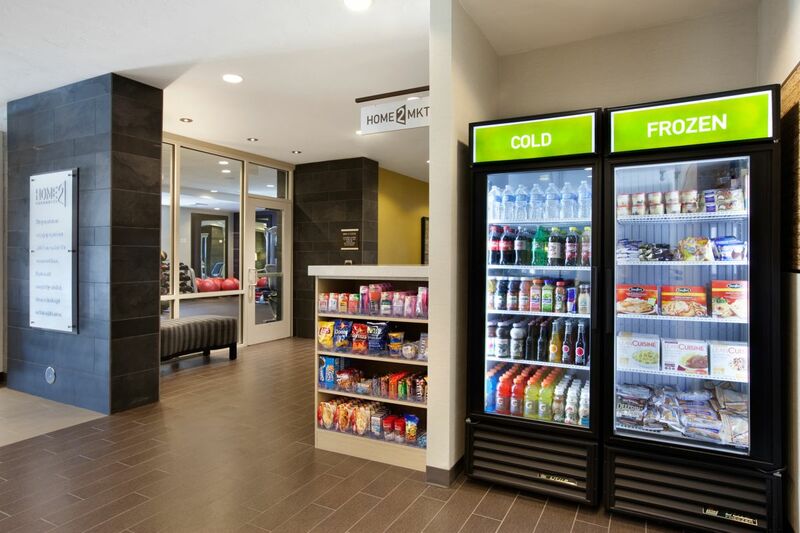 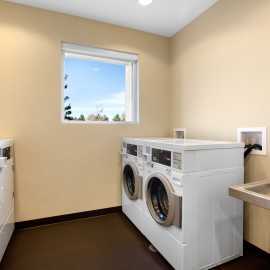 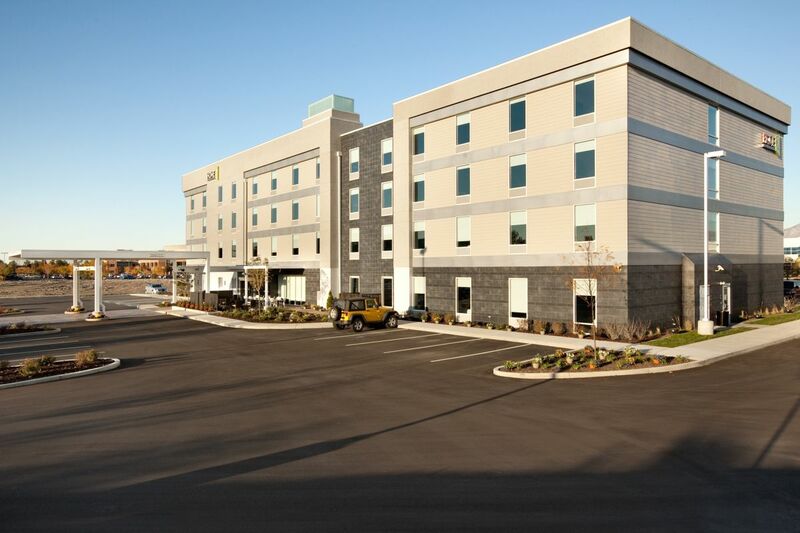 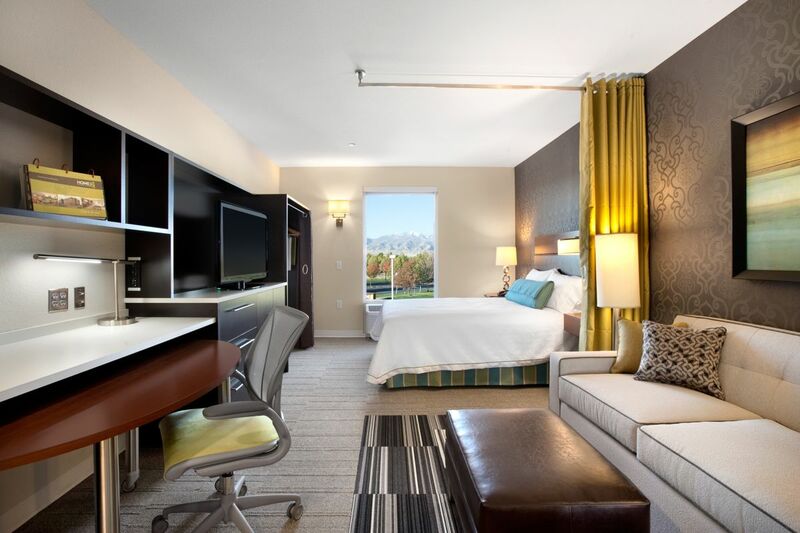 Whether staying for one night or two hundred nights, Home2 Suites by Hilton-West Valley has complimentary continental breakfast, HISA and wired and wireless access available throughout the hotel. 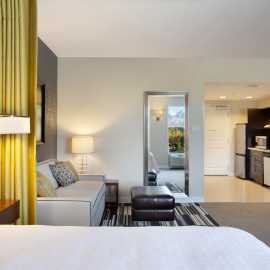 Spacious suites have a 42” Flat Screen HDTV, Serta Sweet Dreams bed fitted with soft and comfy microfiber sheets and Queen sized pillow-top sofa sleeper, work area with moveable table, task lighting and Humanscale® ergonomic chair and full kitchens include microwave, refrigerator, dishwasher and microwavable cookware and induction burner Cook Tops are available upon request. 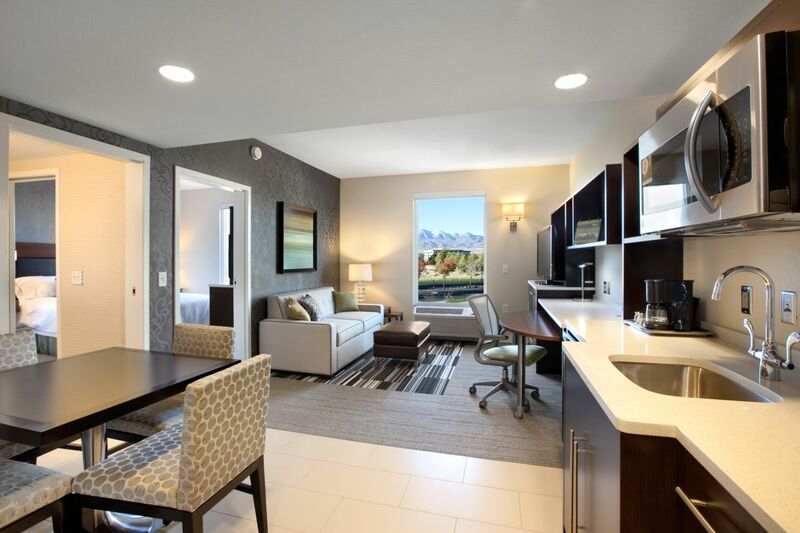 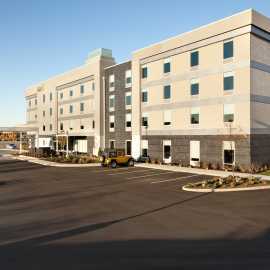 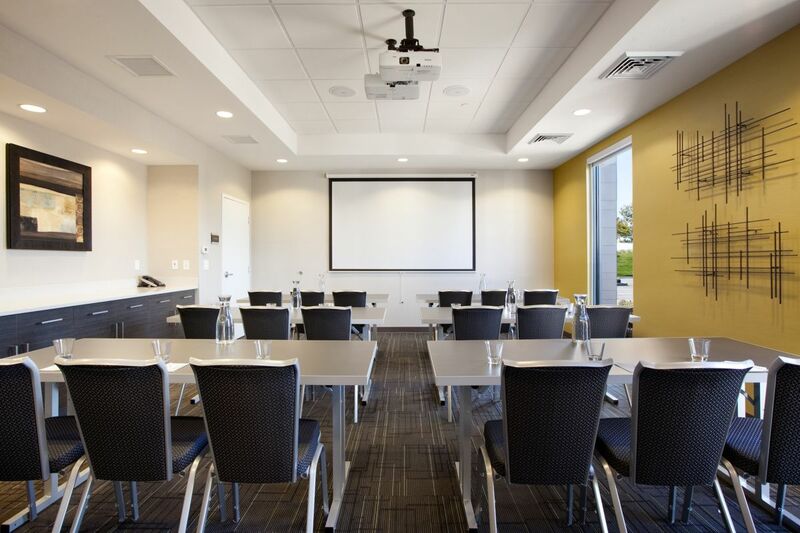 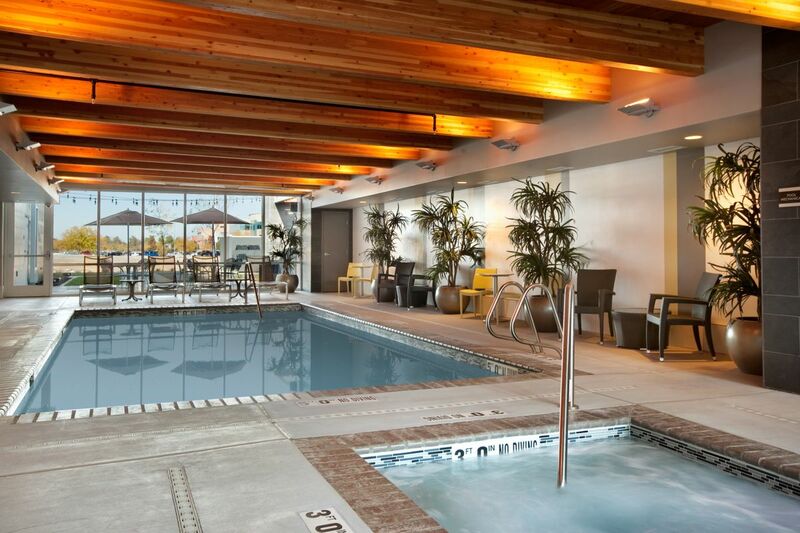 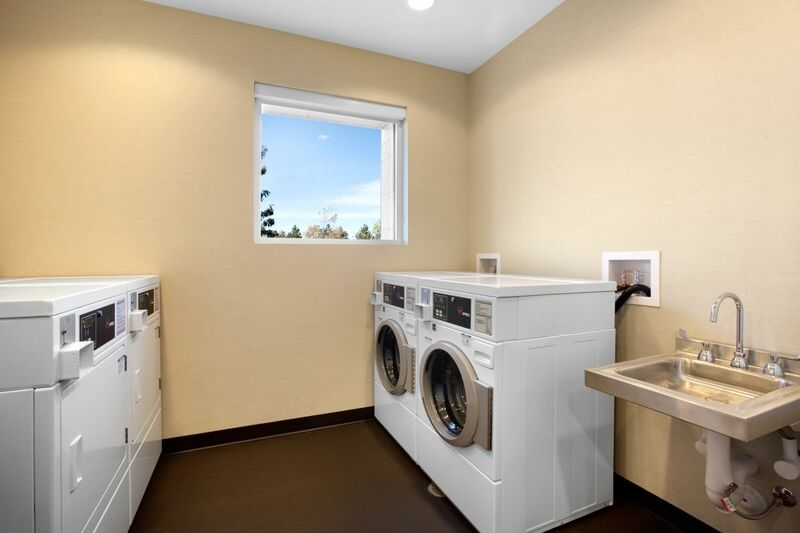 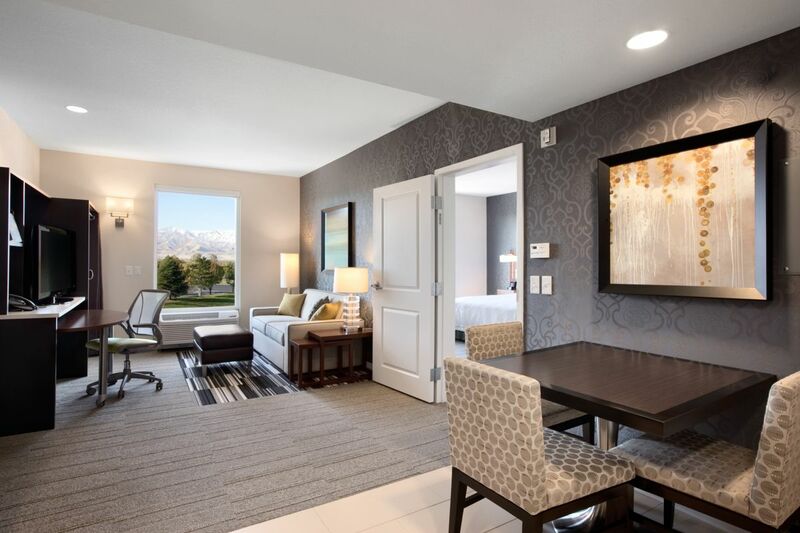 Home2 Suites by Hilton-West Valley is surrounded by Stonebridge Golf Course and each suite views of the Oquirrh and Wasatch mountains. 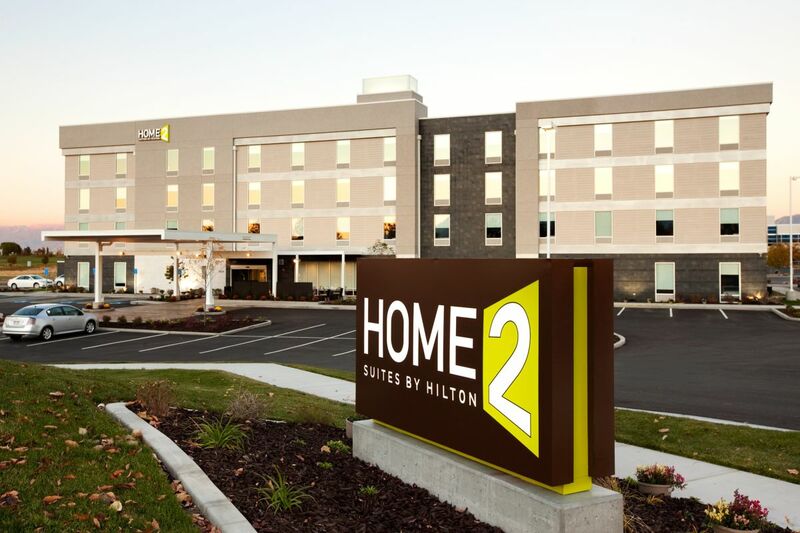 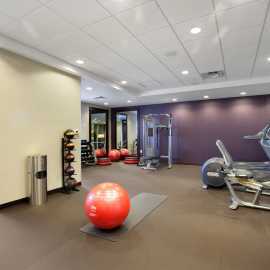 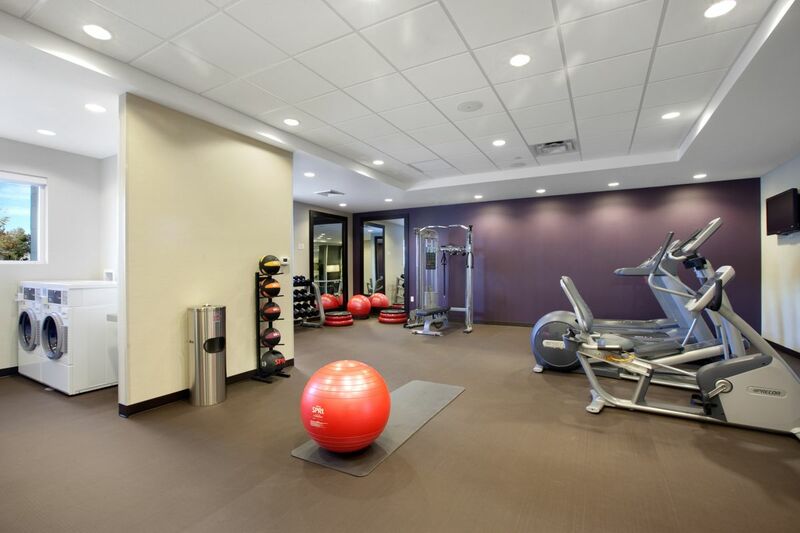 Home2 Suites by Hilton-West Valley provides an open space environment with walking/jogging paths, BBQ Grills and patio with an open-pit fire Discounted golf passes available. 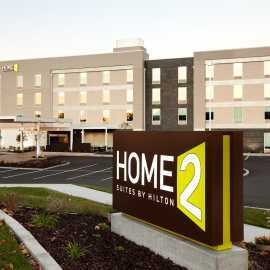 Home2 Suites by Hilton is pet friendly with a non -refundable $75 deposit per stay.